whether it’s for you, your kids or your pets. Bubi Bottle is the last water bottle you will ever need. 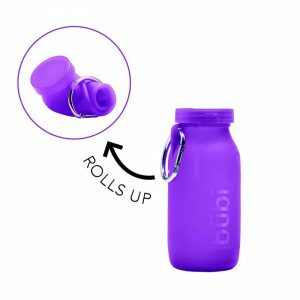 It’s your one-stop hydration solution; a BPA-free silicone water bottle that is foldable, durable and fun! Shop our collapsible water bottle collection below. 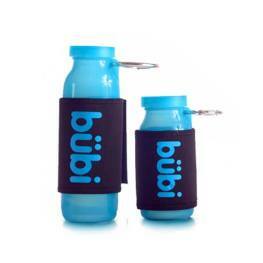 Order Your Bubi Bottle Today! Children: It fits neatly into lunch bags, is tough enough to withstand almost anything and is easy to store. Outdoor active lifestyles: It’s durable, lightweight and collapsible so you can take it anywhere you go. Sports: If you need hydration while on the move, you need our foldable water bottle; whether cycling, running, or at the gym. 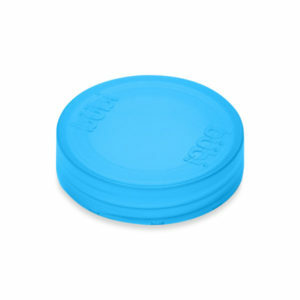 City living: It’s stylish, fits in your pocket or handbag, and it’s easy to clean. Pets: It’s a handy solution for going to the park or for a walk, and its unique design means that you only need one bottle. Travel: When space is at a premium, you need a collapsible water bottle so that you always have access to water when you need it. The story of Bubi Bottle is already eight years in the making; We wanted to design a water bottle product that would help stem the rising tide of waste produced by single-use plastic water bottles. 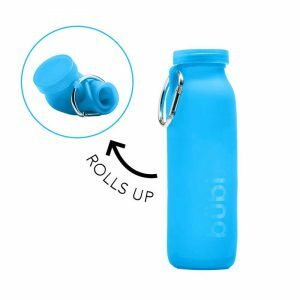 Our solution was to provide a reusable water bottle that would offer unparalleled convenience by being easy to store, simple to use and quick to clean. 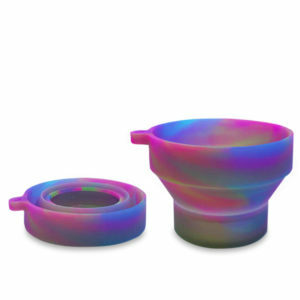 By creating a round-bottomed container, we were able to conceptualize a design that meant the bottle would fold and store with ease. 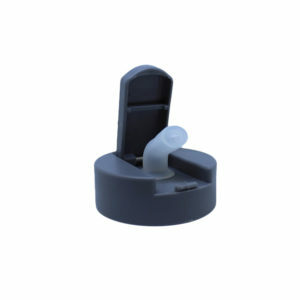 Moreover, we’re excited to be able to offer this flexible, innovative solution to you. 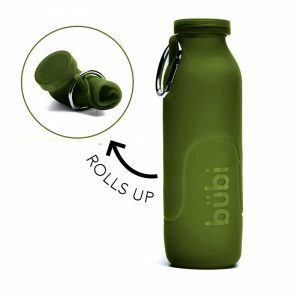 Read more about the Bubi Bottle journey here. 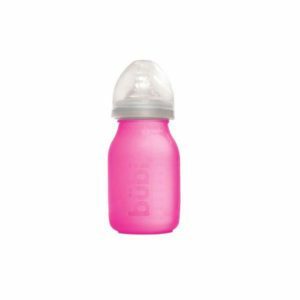 Our BPA-Free Bubi Bottles are tested to FDA standards and are safe for children. 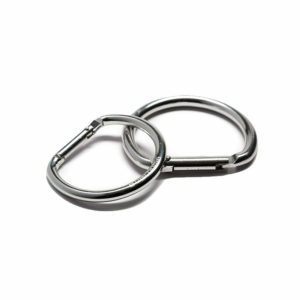 They are shatterproof as well as being heat and cold resistant. 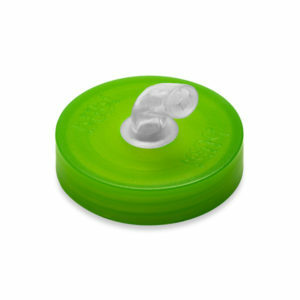 Wash the Bubi bottle in the dishwasher, store them in the freezer or heat in the microwave. 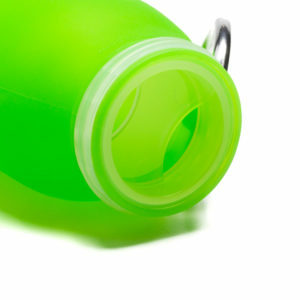 Want to learn more about the remarkable features of our collapsible water bottles? Have a look here. 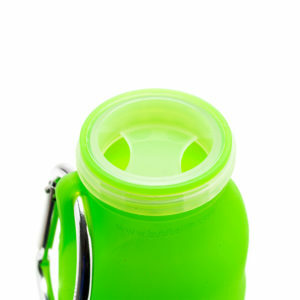 Want to learn more about the awesome features of our collapsible water bottles? Have a look here. To get your hands on your own Bubi Bottle, please select your product and proceed to the checkout. If you have any questions about an order, please have a look at our FAQs, as well as our Terms and Conditions page. We’re really proud of our bottles, and we know that you’re going to love yours. But if there is anything that you’re not completely happy with, we want to know. Our friendly client service team is always available to help, send us an email on info@bubibottle.com, and we’ll do our best to sort it out. We’d also love to hear from you if you have any ideas on how we can improve, or even show us how you’re using your Bubi bottle.